We English don’t seem to have a problem eking every last drop of patriotic pride from our nation’s achievements. In everything from sport to culture, we shout from the rooftops to commemorate even the smallest victory. The one exception: our wine. 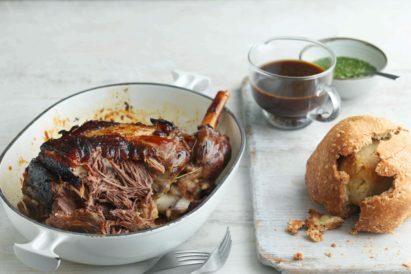 Long-maligned as nothing more than unpalatable sparkling fare, the industry of late has had something to pop a bottle over: Sales up 31%, and exports up too. First the science: There’s three primary acids found in wine: Tartaric, Malic and Citric – their levels dependent on the variety of the fruit, the soil type of the vineyard, and when the grapes are harvested. If the grapes aren’t left until they reach the perfect level of ripeness, the sugar levels will be too low, and they’ll likely cause an acidic wine. And, given England’s proclivity for bad weather, you can see why some people may be concerned. It’s hardly the tropics. But, Kerambrun tells us, the best English vineyards have embraced pioneering technology to beat the weather and create deep wines with serious punch. Top tip: Opt for one of England’s bigger vineyards, and perhaps a high ABV — a sign of higher sugar levels being present. 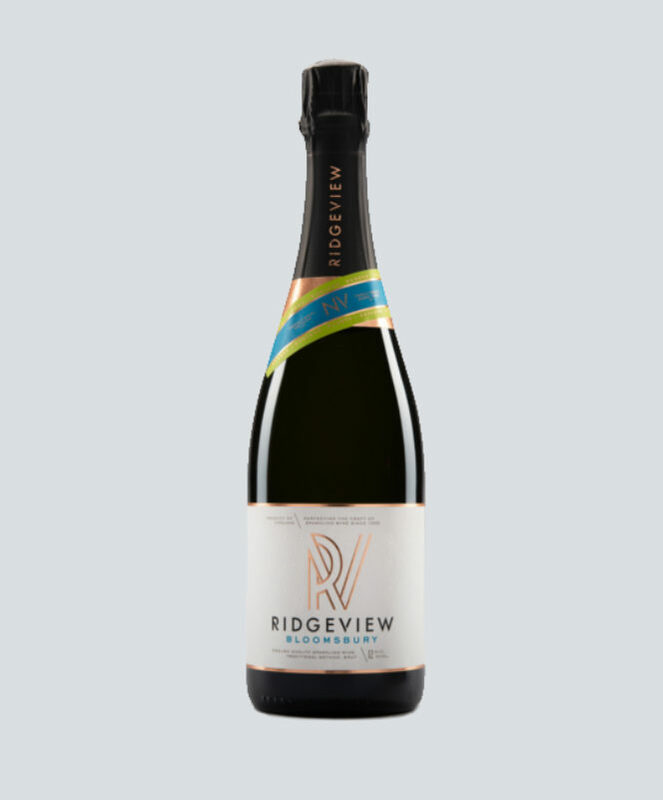 Try a Ridgeview Merret Bloomsbury — medal-winning fizz. In a nutshell, the sommelier has summed up the snobbishness surrounding Champagne and English wine. And it’s got nothing to do with the taste: and everything to do with the name. Top tip: It pays to stump up with your English sparkling wine. Kerambrun believes English sparkling wine will drop in price as its popularity grows. So take a bubbly leap of faith, fork out and get on board before the masses. Our choice? 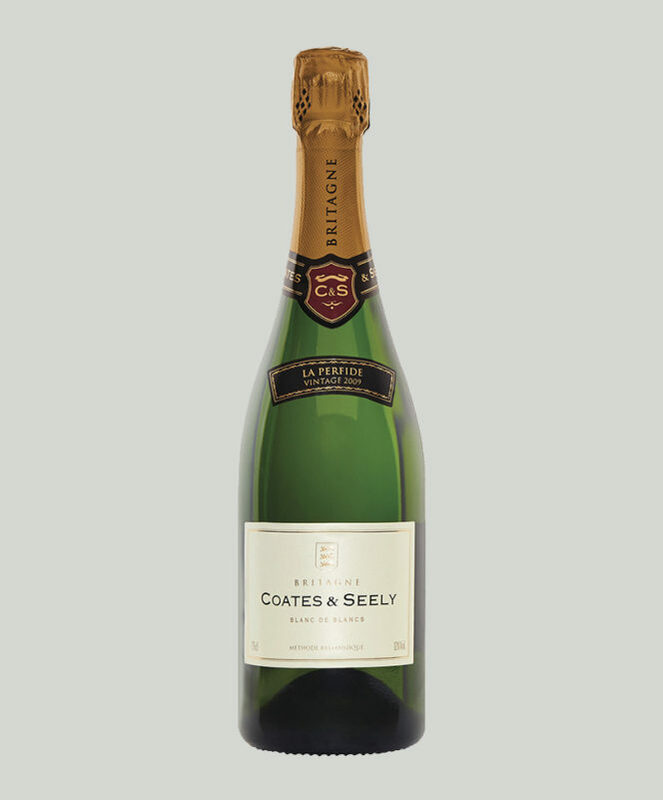 A 2009 Coates & Seely Blanc de Blancs Perfide Cuvée. So it’s not just us drinking our own wine. 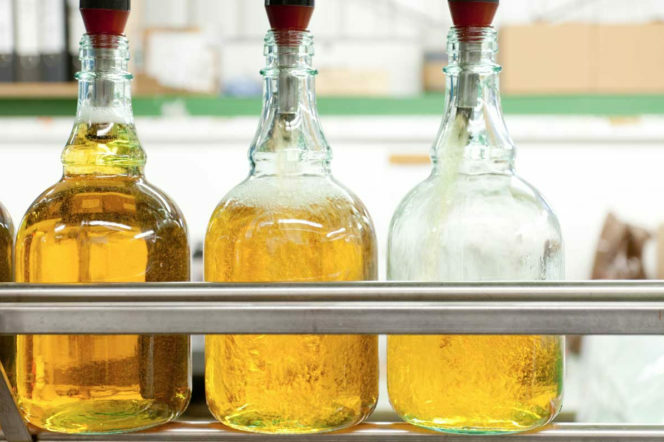 Kerambrun notes that its popularity still lies chiefly in the Commonwealth Countries, but in certain territories — Hong Kong, for example — our own bottles are a raging success. 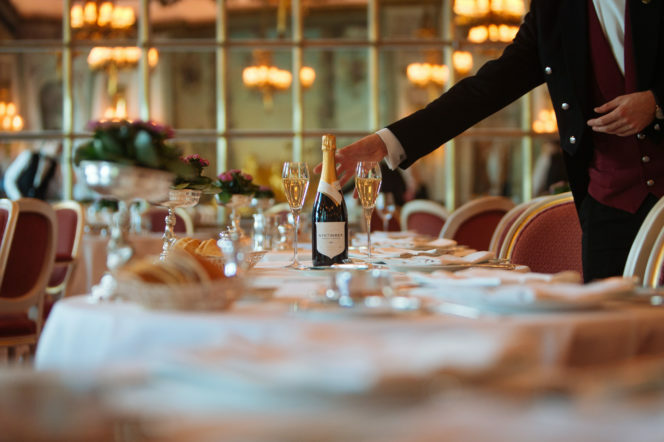 The Bluebird Restaurant, a high-end eatery recently opened in New York, even served English sparkling wine at their opening. So it’s an industry not as insular as you may thing. Chapel Down wine have seen half-year growth of 22% for the last couple of years. 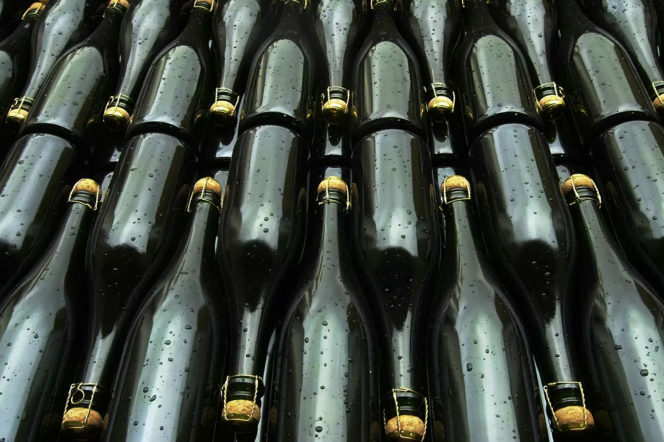 And, even though English wine makes up just 1% of global sparkling wine sales, this looks set to double to 10 million bottles per year by 2020. And, by 2022, six English vineyards alone are forecasted to be producing more than 1 million bottles every year. 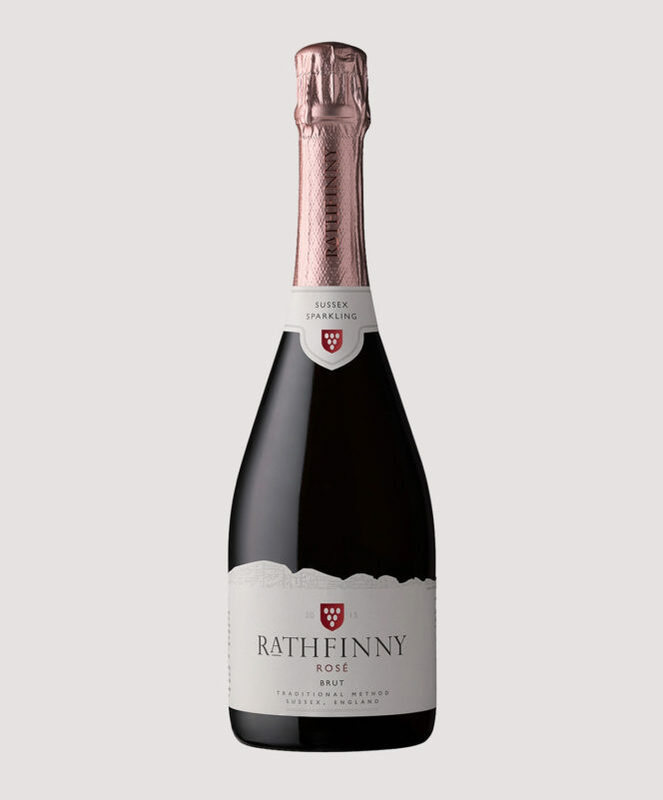 Top tip: Another corker on the menu at 34 Mayfair, we’d recommend reaching for a bottle of 2015 Rathfinny Sparkling Rosé. We’ve touched on the acidic reputation of English wine, but the overall quality of the grape is just as important. As Kerambrun says, “If you don’t have a good quality of grape, it can be very difficult to make great wines. And the quality of the grape is made by the quality of the soil. 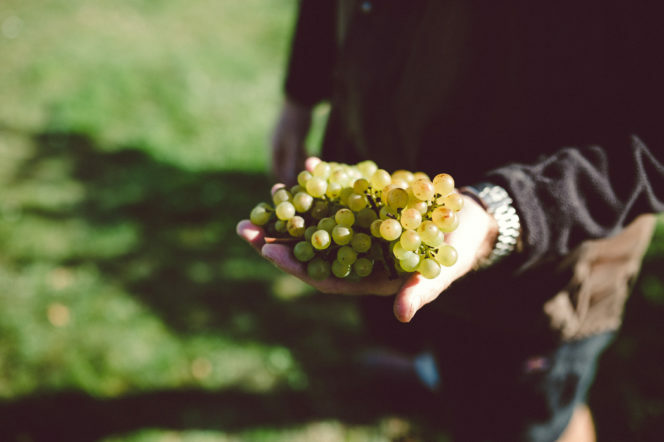 Bacchus, a hybrid grape created to survive in climates that may not be traditionally conducive to winemaking, is a natural choice for English vineyards. Kerambrun admits that he’s only ever tried Bacchus from England, but says that he finds it just as fresh and easy to drink as a good French Sauvignon Blanc. Top tip: There will always be grapes that taste better elsewhere. 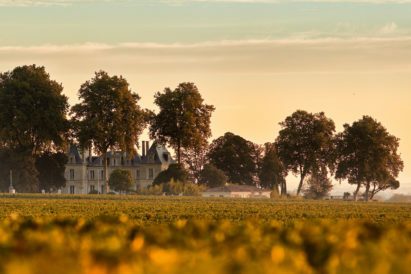 There will always be countries better suited to growing vineyards. But, if you choose wisely and know what to look for, England has its niches. 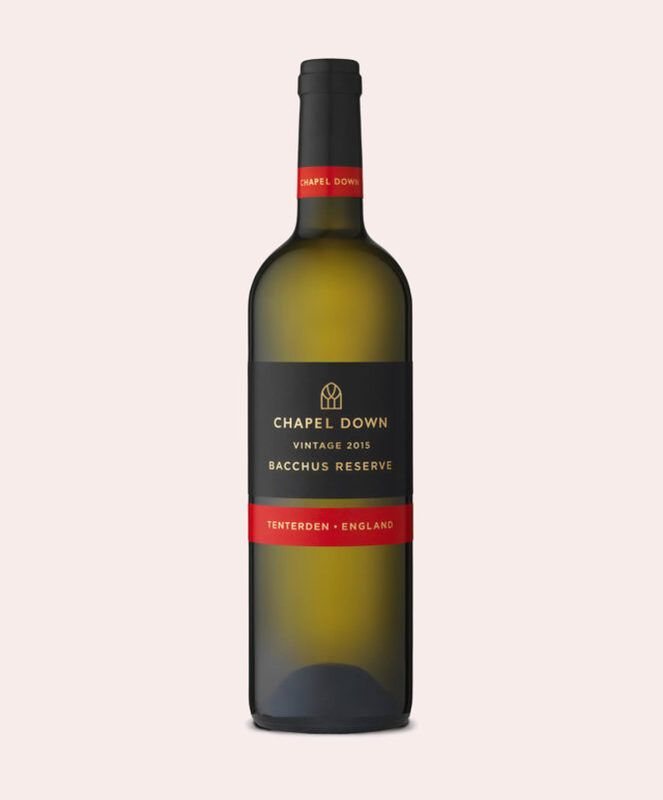 In this case, that’s Bacchus, and the bottle to choose is Chapel Down’s 2015 Bacchus Reserve. 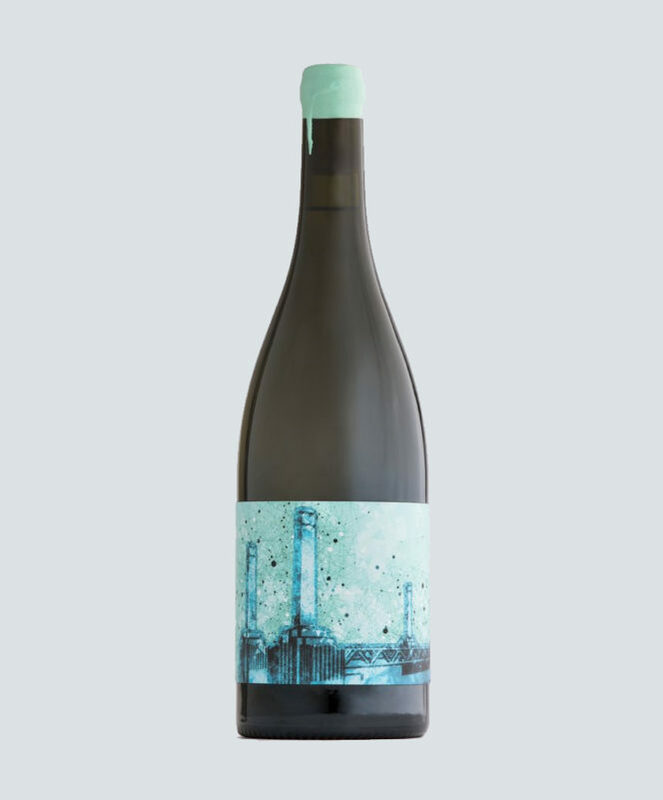 Utter ‘urban wineries’, and there’s the risk that people will think of beardy hipsters, taking a new swing at an established industry and infusing their bottles with style over substance. 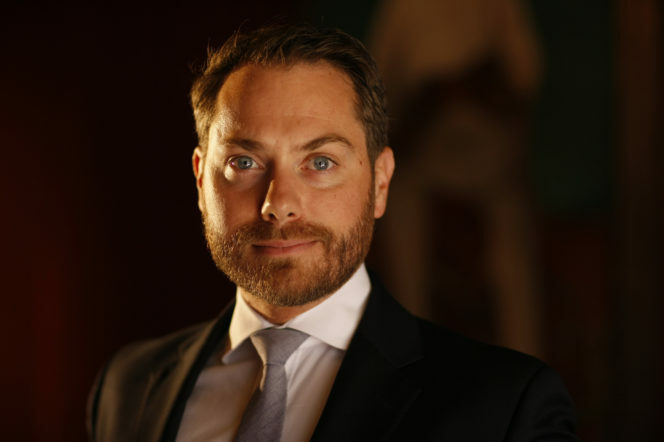 But, with 34 Mayfair partnering with East London’s Renegade Winery, you can be sure that Kerambrun has given this new trend his stamp of approval. He’s not wrong. 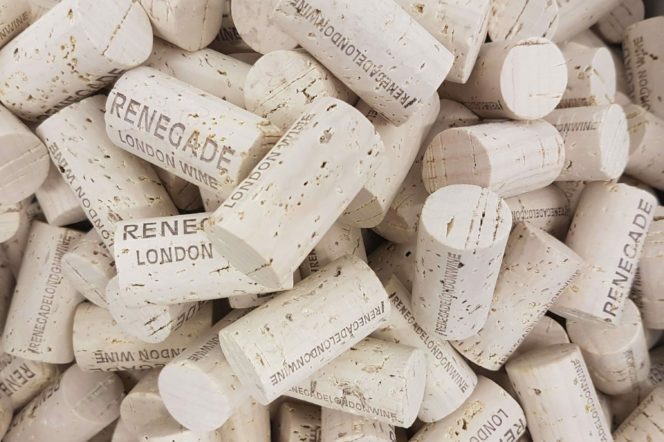 The Renegade wine may be one of the best of the tasting, and it’s all down to the process. 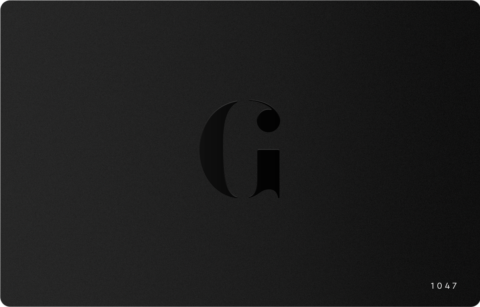 Rejecting tradition, the brand makes small batch artisanal wines using grapes from around the world. The grapes are hand harvested and then vinified in London, and are legitimising a fledgling industry that had, at one time, raising eyebrows. Top tip: Take the plunge into urban wine — even if you’re still sceptical. There’s no better place to start than Renegade, and their 2016 Pinot Noir. 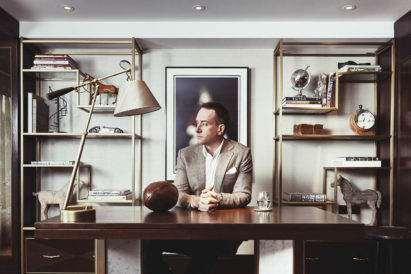 Succession's Matthew Macfadyen wants a word.